Afer years of practicing dentistry, Dr. Mehr’s philosophy is that “less is more.” He is very conservative in his choice of treatment, choosing the least invasive procedures whenever possible, and sees only a few patients during the day to make sure he can take very good care of a patient, giving him or her his utmost attention, in as few visits as possible. Dr. Mehr believes that the best dental treatment starts with educating the patient, giving him or her access to the best dental care possible, and involves an honest, long-lasting relationship between doctor and patient based on mutual trust and professional integrity. 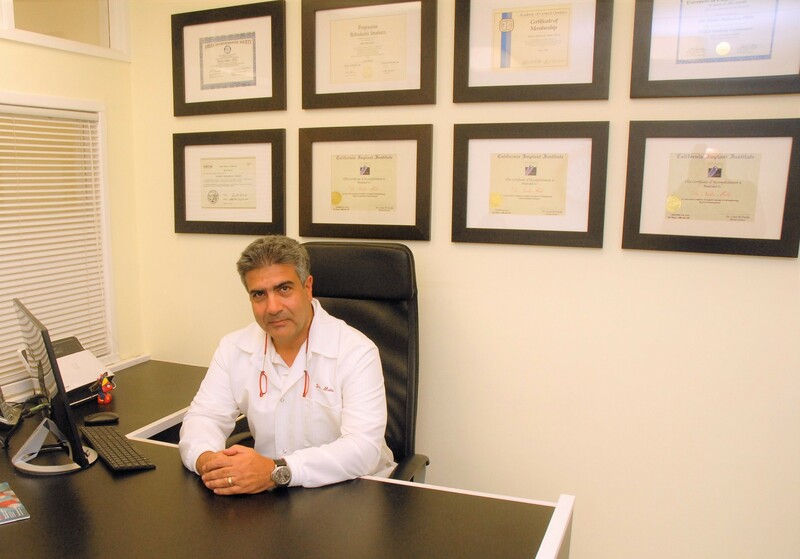 Backed by years of education and experience, both in the US and abroad, Dr. Mehr performs a wide array of dental procedures with confidence and care, from painless extractions, to the placement of multiple implants, to difficult orthodontics cases, and full-mouth restorations. Yet Dr. Mehr’s primary area of expertise, and the specialty that offers him the greatest professional satisfaction, is the placement and restoration of dental implants. From a single tooth to a full set of teeth, dental implants can give you a new smile, boost your confidence and improve your overall health. 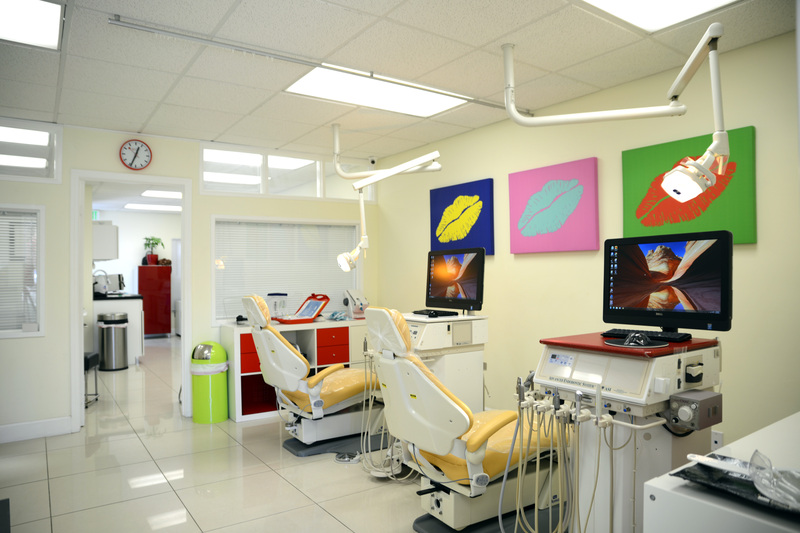 From the unique location, to the latest equipment, to the type of care we offer, everything about our office is exclusive. 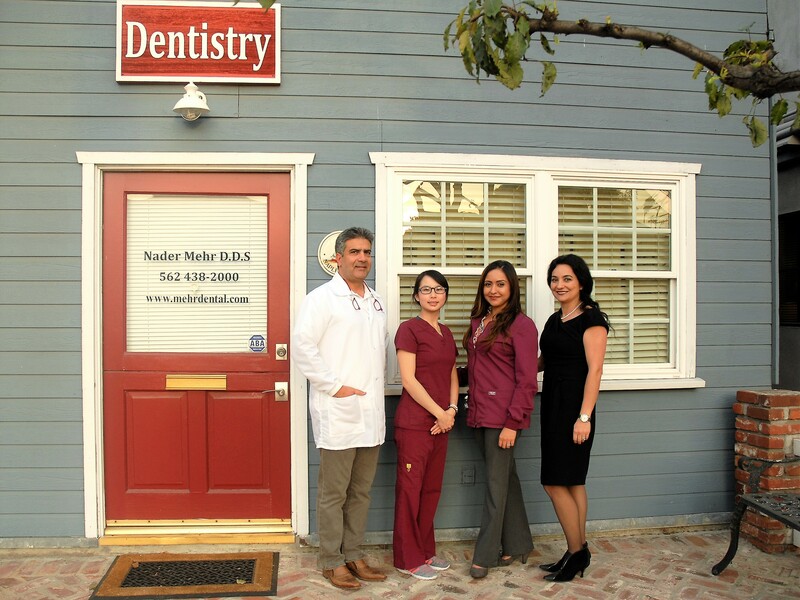 Our patients love our quaint, yet highly-specialized and modern dental office, located in a very exclusive area on beautiful Naples Island. The patients’ satisfaction is our top priority and it is shown by their willingness to refer us to their friends and family.